Classic 3.5 inch wide vertical stripe of color on light grounds; available in a curated color palette by Magnolia Home. This wallpaper has an organic appearance with grass fibers woven into a natural cloth. Grasscloth creates warmth, dimension and textural layering. 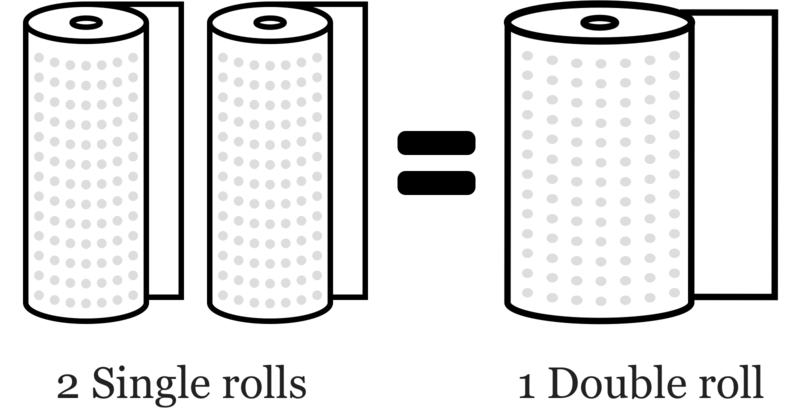 Dimensions (Double Roll): 36 in. x 24 ft. = 72 sqft.